On the first of May, in just seven weeks’ time, a governmental amnesty will expire. Once May 1st passes, Revenue will initiate an enthusiastic clampdown on offshore assets. Their message between now and the end of April is clear: if you do not avail yourself of the amnesty period and attempt to circumvent Revenue’s requirements, you will be found and you will pay a substantial price; new legislation means penalties for non-disclosure will increase dramatically. If you have already completed your Income Tax returns and declared all your source of income, then no further action is required. A penalty of 100% of the total underpaid tax in addition to the requirement to settle the tax bill itself. In other words, you can pay 100% on your liabilities now plus interest, or face paying up to 200% plus interest of them from May onwards. This rate will apply to all defaulted tax, whether offshore or on-shore. 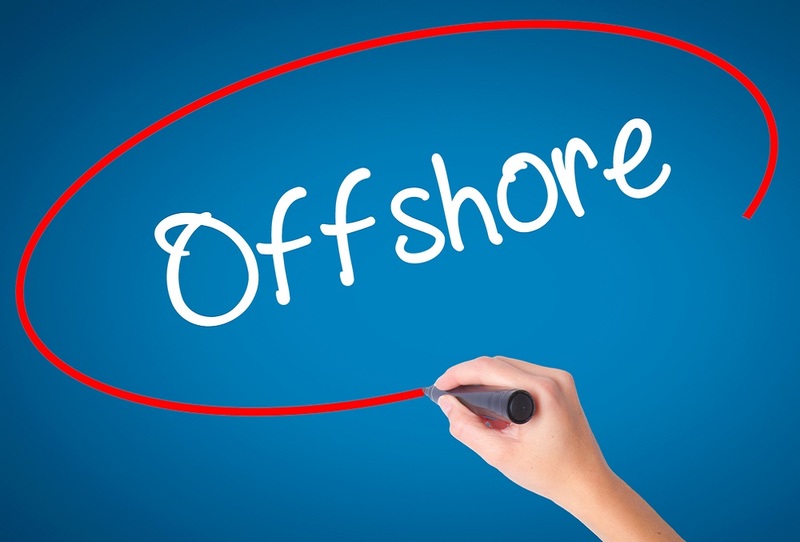 At the very top of Revenue’s new “to do” list is offshore matters, and specifically undeclared offshore accounts. A number of Roberts Nathan’s clients have had a letter at this stage from Revenue asking for details about any undeclared assets which might be eligible for Irish income tax, and offshore accounts are their top priority. Additionally, any accounts in foreign bank accounts which have been transferred to an Irish account for any reason whatsoever is a remittance, and must be declared. For example, a married couple who decided to move from America to Ireland to retire and are now tax resident in Ireland. They have two banks accounts one in Ireland and one in America. The American bank account receives their State pensions from the American Government. What must they declare to Revenue? Transaction 1: They visit family in New York and use the money from their American bank account during their trip. This does not need to be declared to Revenue as the money never entered Ireland. Transaction 2: The couple decide to buy a new car in Ireland, they transfer $25,000 from their American account to their Irish bank account. This must be declared to revenue as the monies have entered the State, the couple will be liable to income tax on this transaction. Very much included in the scope of the upcoming crackdown is undeclared properties held outside the State. Your holiday home in the south of Spain doesn’t qualify unless it generates rental income, but the apartment which you rent to students in London or that warehouse you lease to a mechanic in Florida most assuredly do! If any property holdings anywhere in the world generate income, they absolutely must be declared by May 1st. Likewise, any and all business interests in any part of the world have to be disclosed to Revenue and all liabilities paid before the deadline. This includes partnerships, ownerships, shareholdings, or any other stake in any business. We’re advising anyone who holds business interests, properties or any other investments abroad to ensure the detail is properly reported to Revenue before the amnesty runs out. Moreover, the sooner the better for everyone: there’s still time to correct any irregularities, but from the beginning of May onwards, those avenues will be closed off. You may have already disclosed all the necessary information on your income tax return, in which case you can sleep easy knowing your tax affairs are in order. However, if you are unsure of your tax obligations, have any queries in relation to the above, or if you require assistance in amending your returns, please do not hesitate to contact a member of our team, here. They’ll be happy to help!